When you purchase your Scouting supplies from Scout Shops, your dollars are going back to support programs right here in your council. 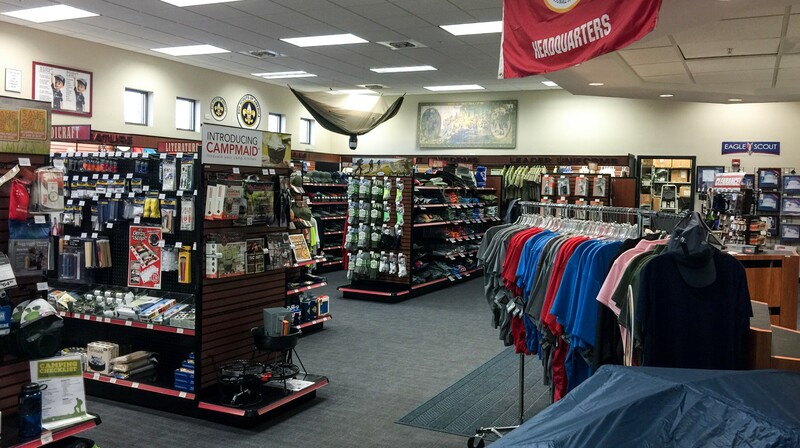 Feel free to contact our Scout Shop Manager, for Louisville and Jeffersonville, with any questions or concerns. 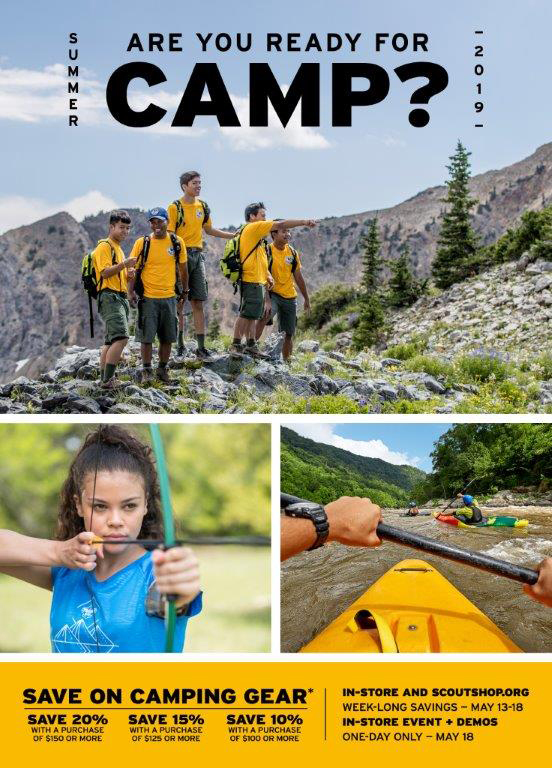 In Louisville: (502) 261-1470, Louisvillescoutshop@scouting.org. In Jeffersonville: (812) 283-8470, Jeffersonvillescoutshop@scouting.org. Please reach the individual Council Scout Shops by using their phone or emails listed below. 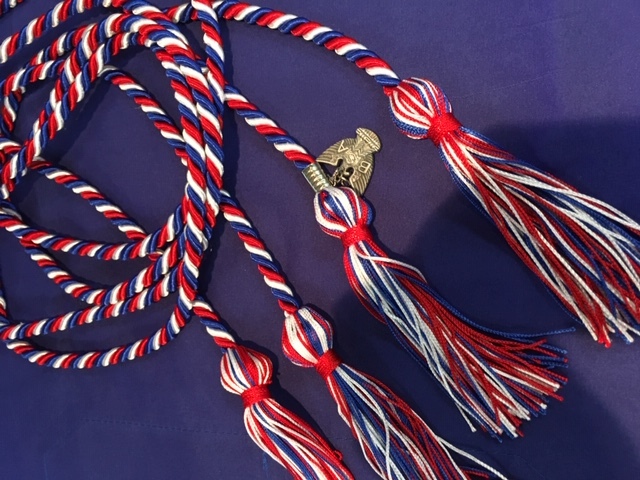 Have your graduating Scout show off his hard work and dedication by wearing these Scout Graduation Cords. 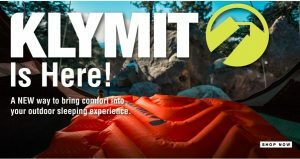 They are available for purchase at all Scout Shops. You are the final judge of our products. 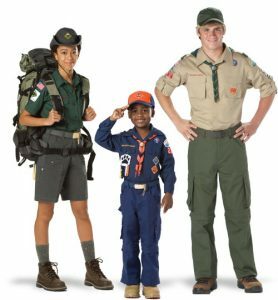 If, for any reason, you are dissatisfied with any item purchased from the Boy Scouts of America, you can either exchange the item for a replacement or receive a full and complete refund. No questions asked. You can be assured that the Scouting seal and the BSA Best® and Black Bull® labels are your guarantee of quality, excellence and performance. So look for these official Scouting merchandise symbols and buy with confidence. WE DO SEWING…and…WE KNOW WHERE THEY GO! 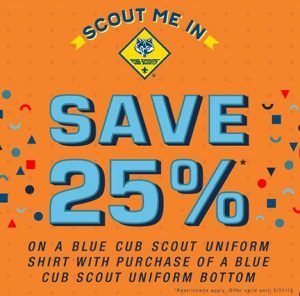 Pre-sewn shirts are now being offered at the Scout Shop! 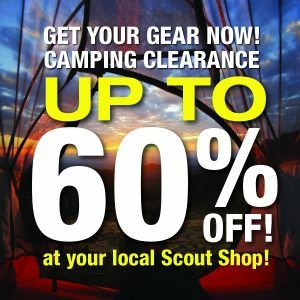 Go to ScoutShop.org for a complete list of items new items and new items on clearance. Thursday & Friday: Noon – 6:00 p.m.
Tuesday & Thursday: 11:00 a.m. – 6:00 p.m.
Why should I support the Lincoln Heritage Scout Shops? 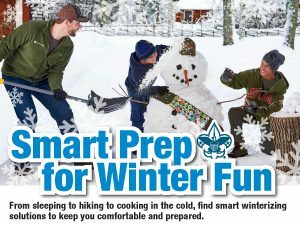 Your dollars stay in Scouting to help fund programs for our local youth. We serve volunteers in our stores through telephone, fax and email orders. We receive new products on a regular basis, so every time you come in you can find something new. 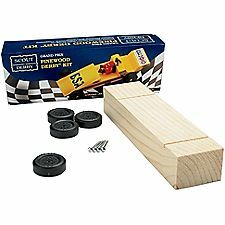 We special order any BSA National items that we may not carry with no additional charges to the customers. 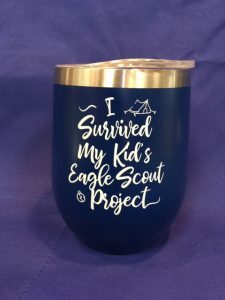 You can see all the Scouting items at ScoutShop.org.